The energy storage capacitors for quick discharge are the flagship of the technology Icar, which has a long tradition in the design and manufacture of these particular devices. 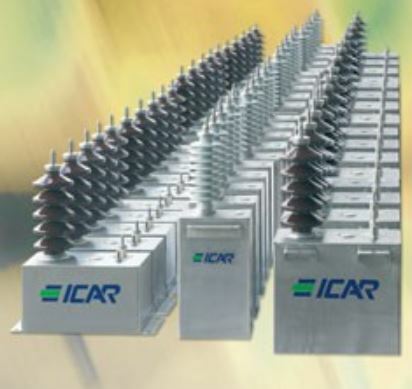 Starting in the '60s Icar provided for energy storage capacitors and fast discharge to higher technical and scientific research laboratories (including CERN, ENEA and CESI). 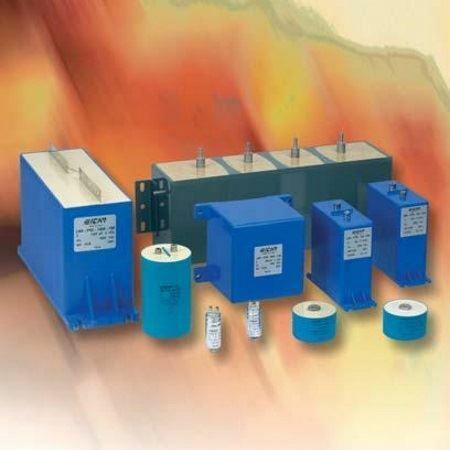 Thanks to an innovative metallization technology developed since the early 90s it was possible to gradually increase the gradient of the work of these capacitors, leading them to accumulate very high energies in extremely low volumes, while maintaining high reliability and quality as well as accuracy energy distribution on board. 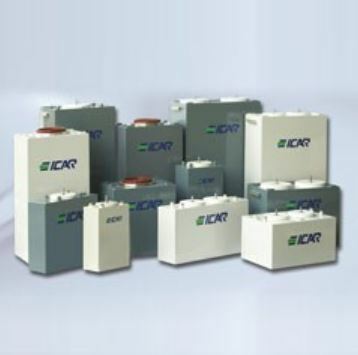 BIOFURN is ICAR capacitor series designed for induction furnaces. It includes 3 groups based upon capacitor cooling system. Induction heating furnaces, employed for metal thermal treatment, need capacitors able to bear extremely high currents, sometimes even reaching a some dozens kHz frequency. ICAR designs and builds capacitors and RC and FC modules suitable for protecting large electric machinery from overvoltages. 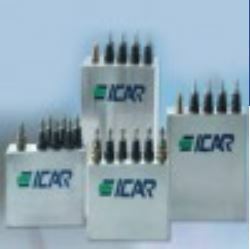 BIORIPHASO/TF AT is the series of capacitors by ICAR used for overvoltage protection. Designed following the customers' requirements and built with the highest quality materials, the capacitors of this group ensure performances at the highest levels of the market.